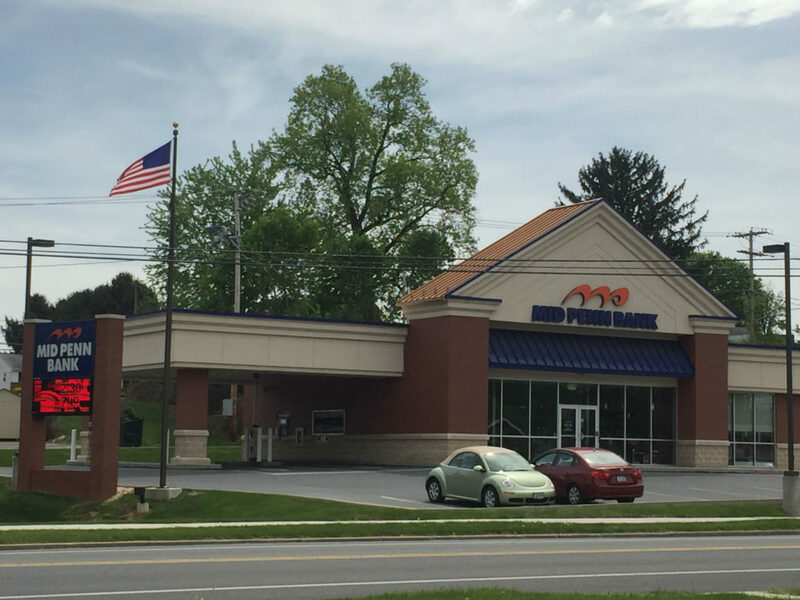 Mid Penn is proud to be a PA community bank with a branch on Derry Street in Harrisburg. Our focus is always on providing exceptional service to our customers and offering the products you need. Mid Penn Bank offers personal loans, business loans, small business loans, checking accounts, savings accounts, credit cards, mortgages and more. We have designed our financial services and products to be streamlined and easy to understand, and our staff is always willing to explain your every option. Mid Penn Bank understands no two customers are alike. We offer business customers with a range of services and products to help make your company more efficient. Whether you need cash management services, sweep accounts, business loans or other specialized services, you can count on our local team to be a partner to your business. For individuals, we offer personal banking products and services to help you pay bills, save for the future and live your life with the best financial resources possible. Mid Penn Bank offers personal loans, mortgages, saving accounts, IRAs, checking accounts and other services to help you manage your money. If you need special financing or want help managing your money more effectively, contact Mid Penn Bank’s Derry Street branch in Dauphin County to speak with one of our local team members.